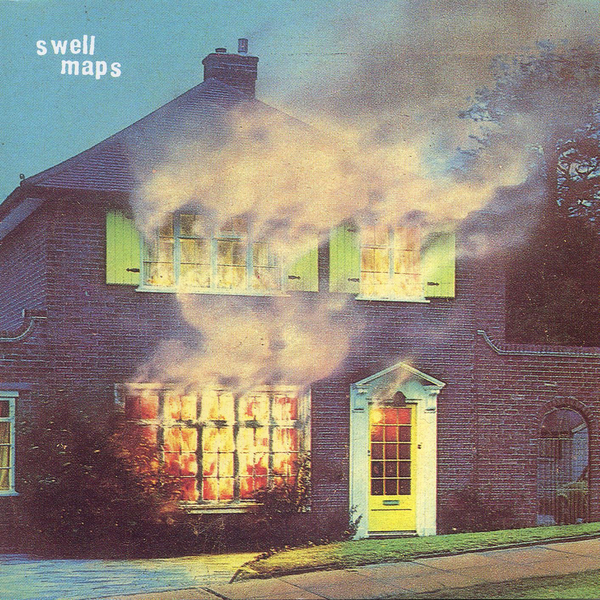 "Noisy and experimental, Britain's Swell Maps experienced little commercial success during the course of their chaotic career, but in hindsight they stand as one of the pivotal acts of the new wave: not only was the group an acknowledged inspiration to the likes of Sonic Youth and Pavement, but their alumni - most notably brothers Nikki Sudden and Epic Soundtracks - continued on as key players in the underground music community... 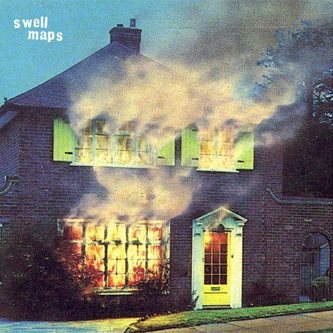 In mid-1979, the Swell Maps released their full-length debut A Trip to Marineville, a crazy-quilt of punk energy and Krautrock-influenced clatter. After the release of the speaker-shredding single "Let's Build a Car," the group recorded one final studio LP, Jane from Occupied Europe, before breaking up. Each of the members followed their own career paths, playing solo and forming bands: Sudden formed the Jacobites, Soundtracks joined Crime and the City Solution, and Head played with Television Personalities - Jason Ankeny."